Since the beginning of the 20th century, cabin retreats have held a unique place in the lives and lore of many American families. 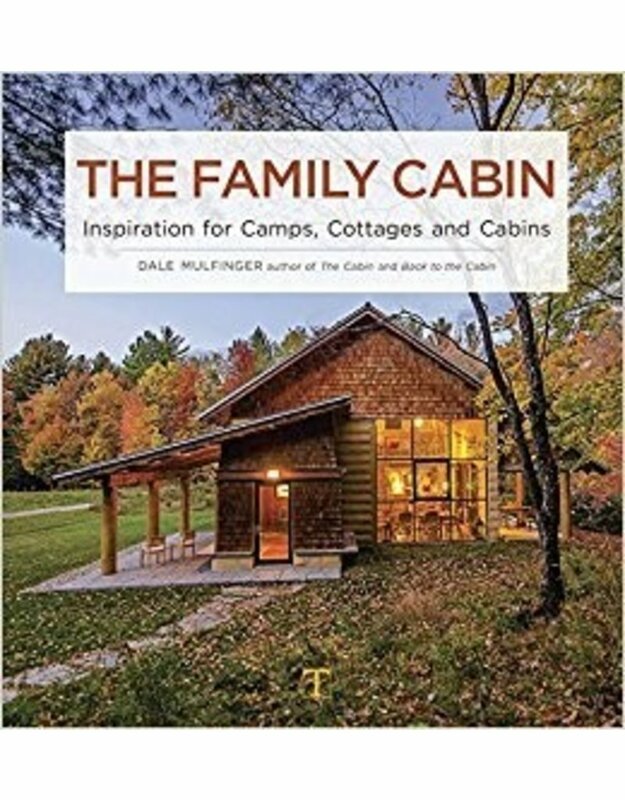 In The Family Cabin, author and "cabinologist" Dale Mulfinger explores the role that cabins have had and continue to have in family bonding and as a repository for family history, nostalgia, and cherished memories. This collection brings together 37 new and old cabins from across North America as inspiration for anyone who desires a peaceful retreat of their own. 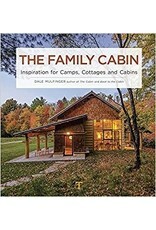 Within these pages, Mulfinger rekindles his love for this treasured American icon with fresh insights and seasoned strategies about the logic, utility, and beauty of cabin construction and with fascinating stories of the families that live in them. Over 300 lush, full-color photographs and 78 illustrations throughout the book capture the aesthetics of place and design that have allowed cabins to become an enduring symbol of rugged American individualism and self-reliance. Whether nestled in the mountains, tucked deep in the woods, or built along the water's edge, the ideals of the cabin extend just as well into the 21st century as they did in the past.